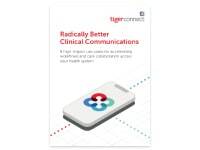 In the Reimagining Communication Workflows eBook, learn how healthcare organizations can leverage TigerConnect’s enterprise-wide clinical communications platform, TigerFlow. While clinical treatment has advanced, healthcare communication is just now catching up, and the timing couldn’t be more urgent. 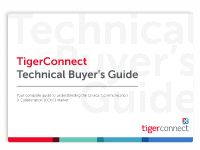 Learn how TigerConnect is Transforming Healthcare Communications. In this eBook, we’ll look at three ways a clinical communication platform can solve the biggest logistical challenges faced by physicians today — basic communication failures. Today’s nurses are being asked to take on more and more responsibilities. Learn how this eBook, Communication Optimization for Nurse Teams, can help manage nurse workflows. 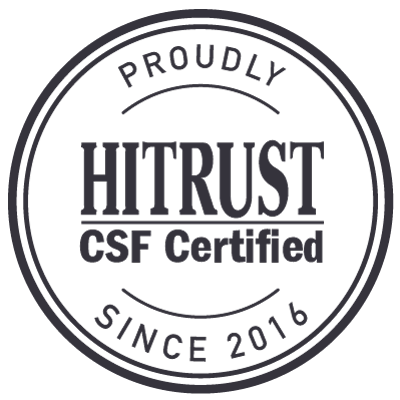 The pressure to manage users and optimize processes while keeping systems and patient data safe can put even seasoned CIOs in the hot seat. 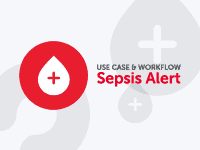 Learn how a comprehensive clinical communications solution can help.